For many women, the desire to be tan presents a difficult conundrum. Although the sun and tanning beds give a sun kissed, beautiful look, they also have harmful side effects—from aesthetic issues like dark spots to serious issues such as skin cancer. 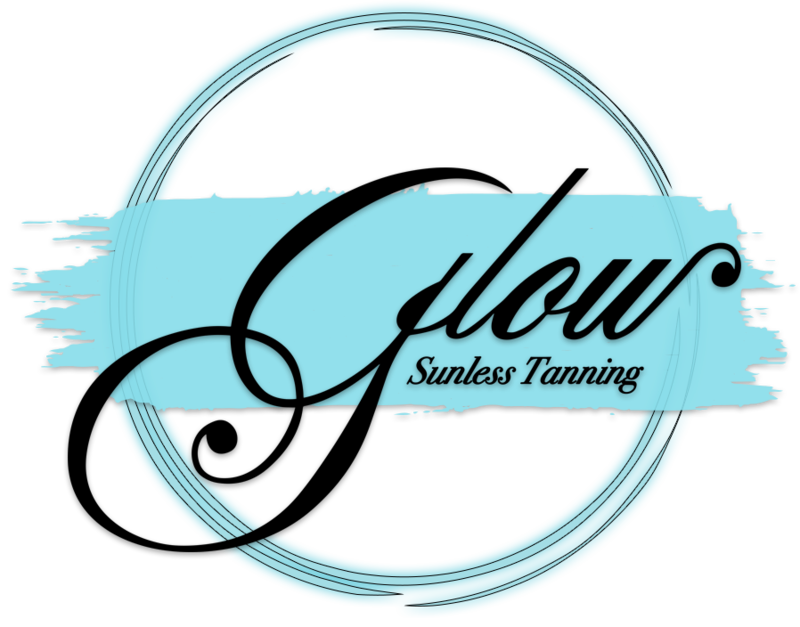 Glow Sunless Tanning Salon &amp; Spa in Rochester offers a safe option for men and women alike. “My main goal is to provide a safe alternative to UV tanning,” said Anne Marie Marshall, the owner of Glow and a Rochester native, said. did not have enough time to spend in the sun. So she looked into spray tanning. Marshall moved back to Rochester, where she grew up, became a certified technician in spray tanning, and began her own mobile enterprise. Marshall traveled to her clients’ houses, custom tanning them based on their skin tone for three and a half years. Although the mobile business was very successful, it had its drawbacks. To do so, Marshall opened a permanent salon, Glow Sunless Tanning Salon &amp; Spa that specializes in custom spray tanning, hair, and makeup. Tanning appointments only take about 15 minutes, and the service is available for both men and women. Marshall and the other certified technicians use Southseas tanning solution, which is certified organic and parabon free. Marshall has acted as a nationwide distributor for Southseas for the last three years, selling the product and training other salons how to spray tan. Glow is also the official sunless tan sponsor of the INBF Natural Bodybuilding and Fitness competition. “I spray tan the contestants right at the show so they are stage ready,” Marshall said. Marshall is also the head sponsor of the Rochester Razorsharks Ladysharks Dance team. Marshall and her assistants tan the 19 dancers weekly before each Razorshark basketball game. Apart from sponsorships, Marshall is passionate about helping those with skin diseases, including skin cancer. Many of the clients have skin cancer, and Marshall often directs them to Dr. Sherrif Ibrahim, a dermatologist who specializes in skin cancer. “We are also sponsoring an evening with the doctor on skin cancer to teach young women to be safe,” Marshall said. Spray tanning is not only safe—it is easy, fast, and a full body tan only costs $40. “I truly believe it is the future of tanning,” Marshall said.